Our brand characters are applied to markets and programs for the safety of children and adults. We address current and future needs using state of the art technology such as apps and safety innovation. 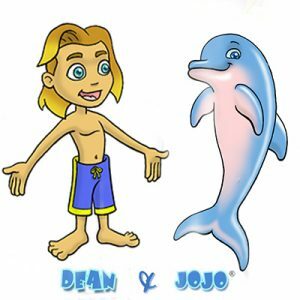 Click here for co-branding and licencing with Dean & JoJo for good cause technology.